This 238,575 square-foot, single-story industrial building is conveniently situated in a business park setting just one mile from Exit 3 of the Massachusetts Turnpike/I-90. 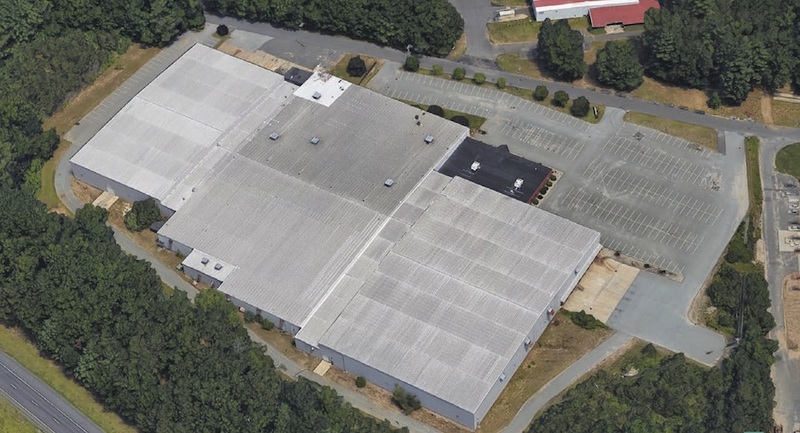 70 Turnpike Industrial Road features approximately 226,575 square feet of high-ceilinged warehouse/production space, 12,000 square feet of office space, abundant parking and outdoor storage, heavy power, 14 loading docks and two drive-in doors. Click here to download the 70 Turnpike Industrial Road brochure. For leasing opportunities, contact Damon Bowers at damon.bowers@cushwake.com or (860) 604-7236.